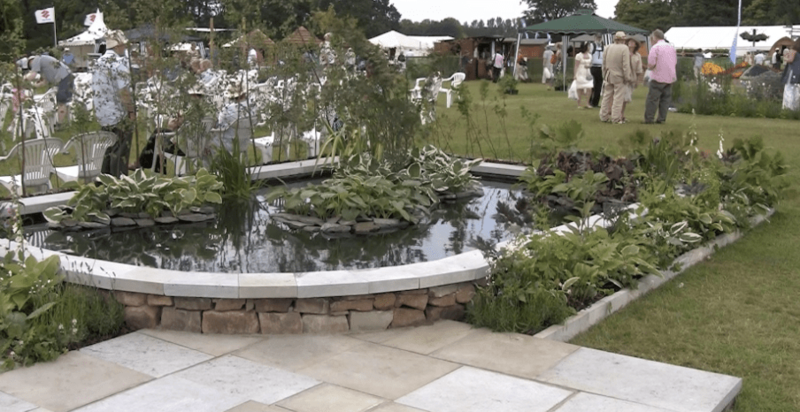 With the aim of bringing together the tranquility of the Lake District with the calm of Japanese gardens, East by North-West won Silver-Gilt at the 2011 Holker Garden Festival. Fusing western formality with an eastern appreciation of nature, Plantspace of Carnforth created a small garden that evokes a sense of calm and space. A combination of the elements of water and stone create the structure of the garden. Island planting within the pond is framed by a line of birch which is intended to represent a landscape in miniature. Stepping stone paths lead to and from the formal paved area, at which point the garden is meant to be viewed. Narrow beds alongside the paths create borders to the garden and soften the symmetry of the boundaries into the garden space within. The hard landscaping gives this garden a contemporary but classical style. Planting is predominantly chosen for foliage interest, shades and textures of green and darker purples are interspersed with subtle flower colour from iris and foxglove to create an intended naturalistic feeling. 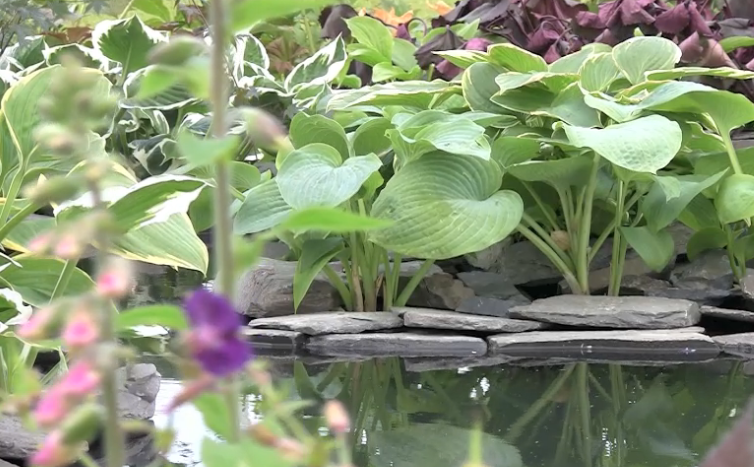 The Japanese theme is strongly reflected in the three small islands planted with hostas. A simple but incredibly effective idea . 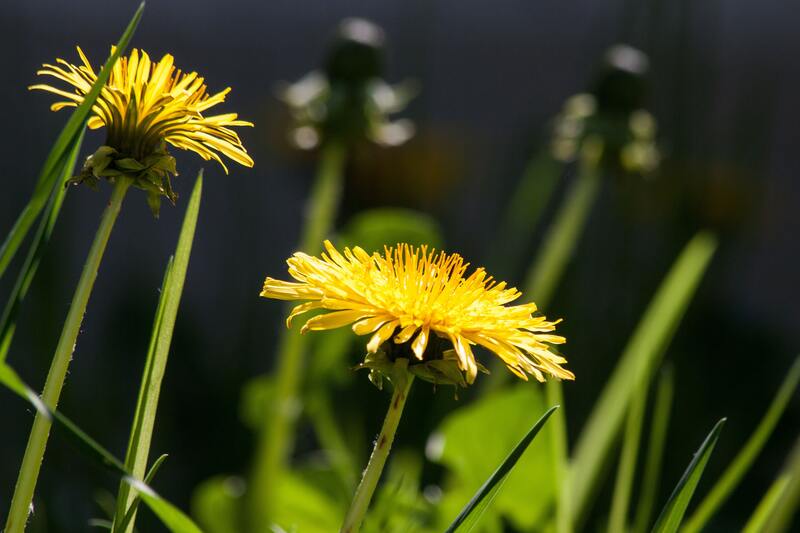 The garden is built using only materials and plants sourced locally, thus minimising it’s environmental impact and supporting the local economy.